Few days ago GPdotNET beta was released, and received some mails that the program is consuming a lot of memory and its stuck. I tried to reproduce this issue but unfortunately I didn’t success. 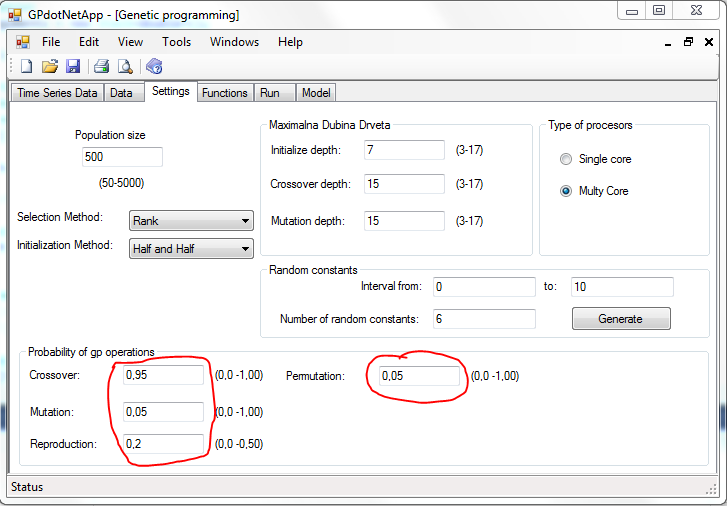 Analyzing my code I realized that the localization should be a problem, cause there are some texts which need to be converted in to floating number like probability of reproduction, crossover and mutation. After correction, the issue is gone and program functions normally. Regarding localization and different decimal symbol format I published SampleData with point decimal symbol, to allow users to get initial sample for testing. 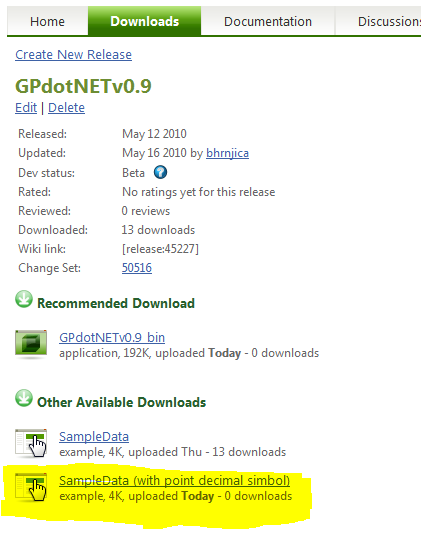 This entry was posted in .NET, C#, GPdotNET and tagged C#, GPdotNET, Parallelfx by Bahrudin Hrnjica. Bookmark the permalink.